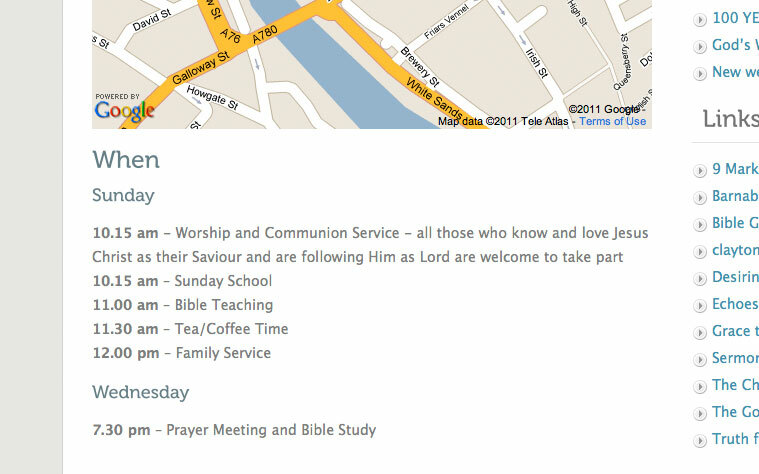 The client contacted me requiring the content on their existing church website to be improved. Following close consultation, particularly clarifying their users, we decided to overhaul the structure and visual design of the site. 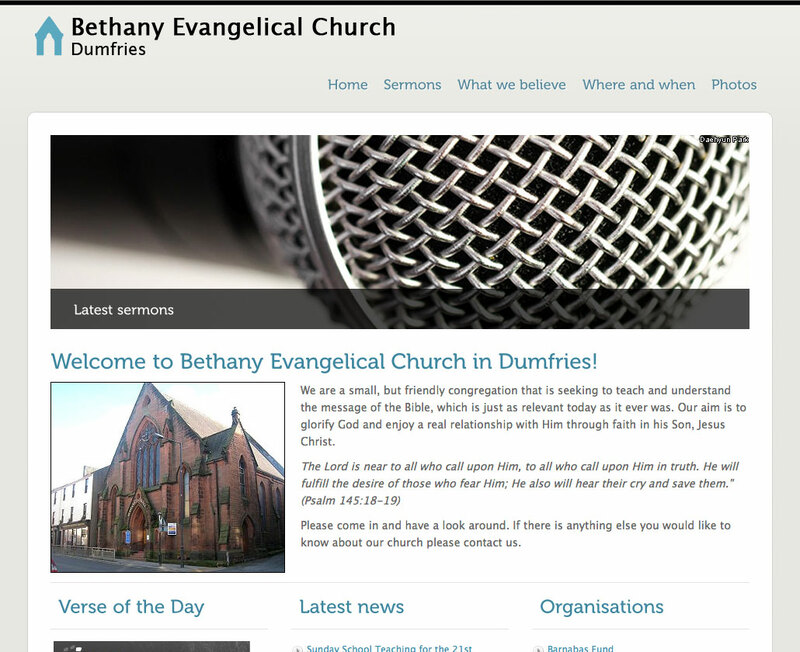 I integrated a new, more suitable, WordPress theme andÂ particularlyÂ adapted it for their needs.Â This included a jQuery driven image carousel on the home page, an area for sermon downloads and much clearer ‘where and when’ page.